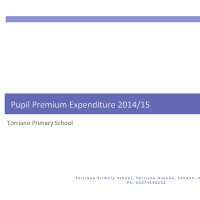 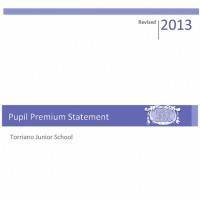 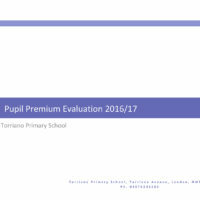 The school receives a special sum of money called the ‘Pupil Premium Grant’. 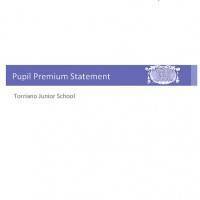 This is aimed at addressing inequalities in achievement between pupils. 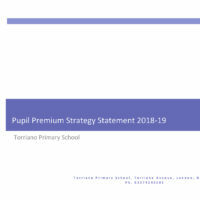 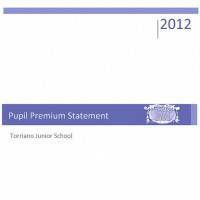 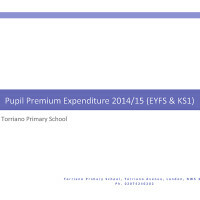 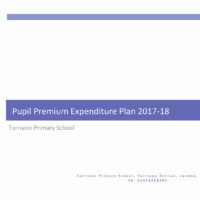 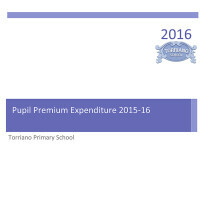 You can find further information on annual allocation of funding and impact of expenditure in the Pupil Premium Statements on this page.